She was a sketch and improvisational comedian and loved creative writing. Over time, the blog transformed from the attempt at being a satirical comedy writing website to one where Molly just shared her life with people. Quickly she realized that people were resonating with it. In 2012 Molly made the decision to start monetizing the blog and then quitted her job in early 2014. 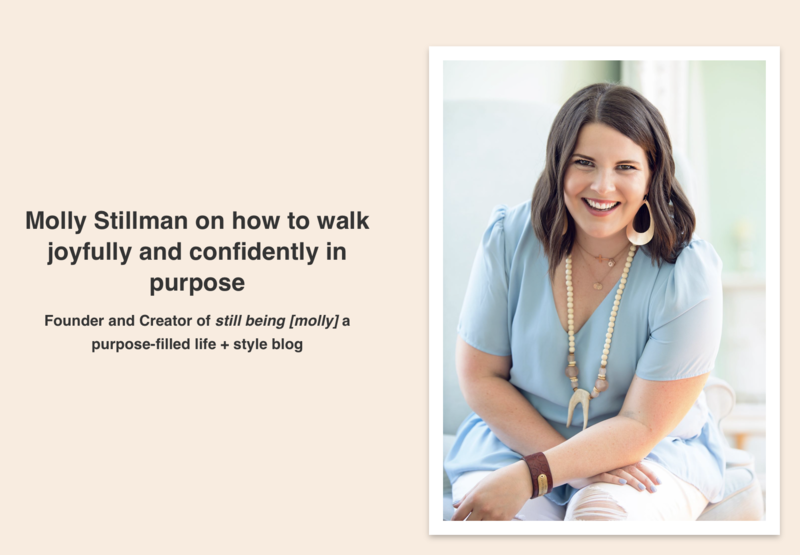 In her blog Molly inspires women to walk joyfully and confidently in purpose. I look at every single thing that I share through the lens of, “Does this post encourage women, does it challenge women, does it inspire women, does it make them smile or laugh, does it connect with women, and/or does it educate women?” If the post doesn’t do that in some way shape or form, I don’t post it. Even if it’s something as simple as a makeup tutorial, sharing a favorite product, or sharing a funny moment at home… I want women to come to my internet home and feel like they are hanging out with a trusted old friend. 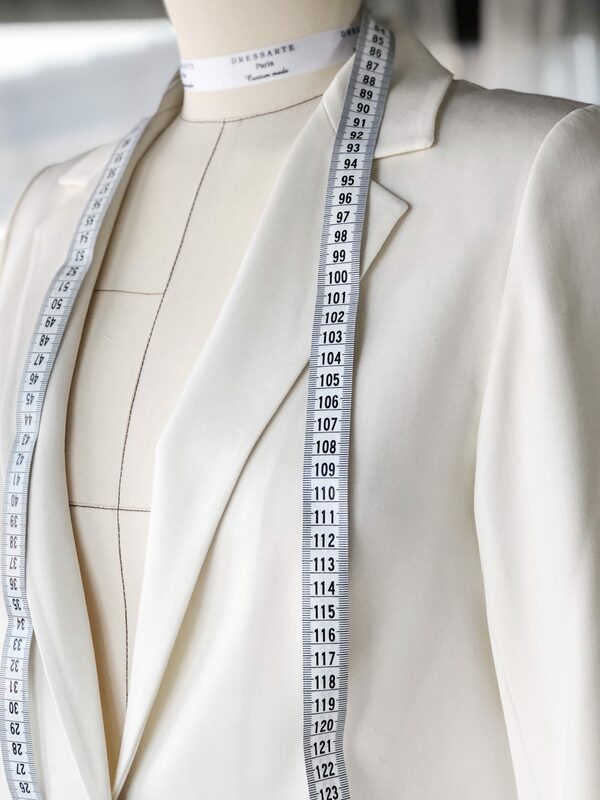 Molly runs a successful blog and when talking about challenges she faces running this business she says that growth is and always will be a challenge in business. No business owner has ever said, “I think I’m done growing.” So Molly tries to stay on top of things and always looks ahead to what is the next right thing for her to do. Q: What do you do for encouragement or to be motivated ? I start my day in my Bible and usually with a workout. Those things are the things I need to stay mentally and physically and spiritually healthy! Hahahaha! There’s no such thing. 🙂 Just kidding… it is a constant struggle balancing work and family. I wish I had a perfect system… but it’s really trial and error. I try to work when kids are at school or napping and then shut it off when they’re awake and ready to play! – Honestly, I am where I am today because of Jesus, hard work, and being surrounded by incredible community. Could you share your own life quote or quote that inspires you?